There is no doubt in the fact that street and fast food that have won over hearts of million people from the age it started in the country. 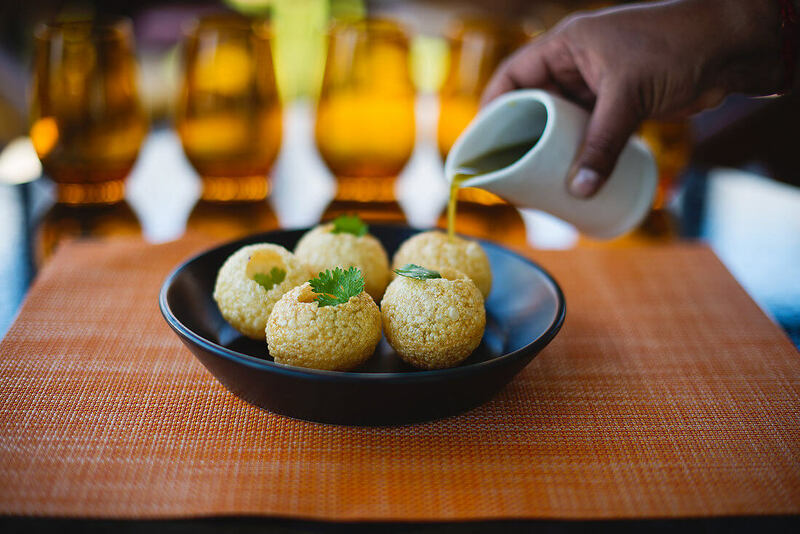 In India, every city has its own specialty but when it comes to term chaat and fast food it is something that is prepared and served in every nook and corner of the country. Considering this factual Chaat Ka Chaska street and fast food franchise outlet opportunity in Mandi have widely stretched. Various lip smacking taste of street and fast food have made people to get tempt to eat it every time when they like feel the spicy taste. From every part of the nation people have come to show their love for spicy and tangy taste and the city of Mandi is no less. Why Chaat Ka Chaska in Mandi? Prashar Lake, Rewalsar Lake, Shikari Devi Temple, Pandoh Dam,Trilok Nath Temple, Barot Dam, Bhima Kali Temple, Kamksha Devi Temple, Karsog Valley, Kamru Nag Temple, Panchvaktra Temple, Himari Ganga, Shikari Santuraty , Kamlahgarh Fort, Chautara Valley, Sunkin Garden and many pilgrim places are witnessed to be occupied by the travellers all through the year. The city has various schools and learning institutions like the medical institutes in Mandi is Himachal Dental College. Jawaharlal Nehru Government Engineering College,T. R. Abhilashi Memorial Institute of Engineering and Technology, and Vallabh Bhai Government College and The Indian Institute of Technology Mandi, are also located in the city. Thus, the city is flooded with every type of travellers from all over the world and largely seen gathering in shopping area and eating corners. There hence, having Chaat Ka Chaska Franchise in Mandi will increase your economy in no time. There are different varieties of Street and fast food is inscribed in our menu card which will trap your taste. The taste of Chaat Ka Chaska is special when it comes to street food specialty. Yes! Let’s have a check that what we serve special street food menu which includes flavours of Punjab, South India, and king of fast food the Chinese food items. Starting form different types of chaats, Chole Bhature, Pori Chane, Alobhaji with Pori, Poha, Stuffed Naan and Kulche, Noodles, Momos, Wraps veg and non- veg, Finger Fries, Pizzas, Burgers, Samosas, Pakodas, Garlic Bread, Pav Bhaji, Rolls, Fried Rice, Manchurian, Bread Pakodas, Cutlet, Idli, Vada, Dosa, Upma with Sāmbhar and several other fast food and beverages are our best part that mark us as sovereign in fast food business. We feel up gradation is an essential part of any business and must be checked time to time especially food business. This will make your customer to taste variety of option with different taste every time and let them be regular visitor of your street food corner. This will increase your market of Chaat Ka Chaska Street Food Franchise in Mandi without other promotion activities. Therefore, if you set your mind to own your clean and tidy street food business then Chaat Ka Chaska street food and fast food franchise outlet in Mandi is here to help you.